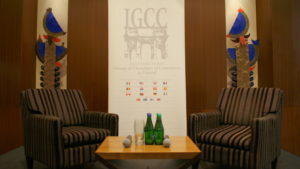 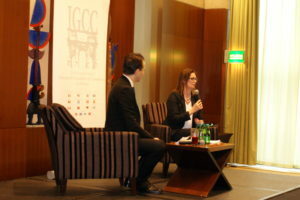 The IGCC was delighted to host a meeting with Ms. Katarzyna Zajdel-Kurowska, Board Member of the National Bank of Poland on 12th January 2018 at the Regent Warsaw Hotel. 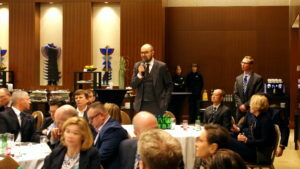 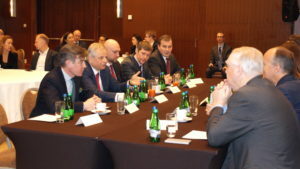 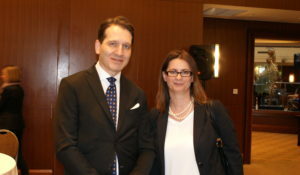 Ms. Zajdel-Kurowska attended as the guest speaker on behalf of Mr. Adam Glapiński, President of the National Bank of Poland, who was unable to be present. 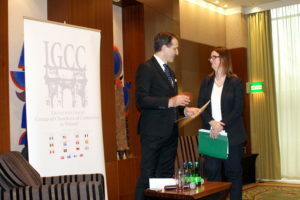 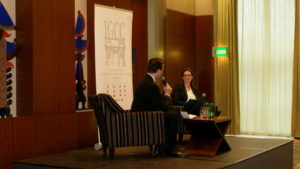 Ms. Zajdel-Kurowska gave an engaging talk on economic perspectives in 2018 before taking questions from the floor.